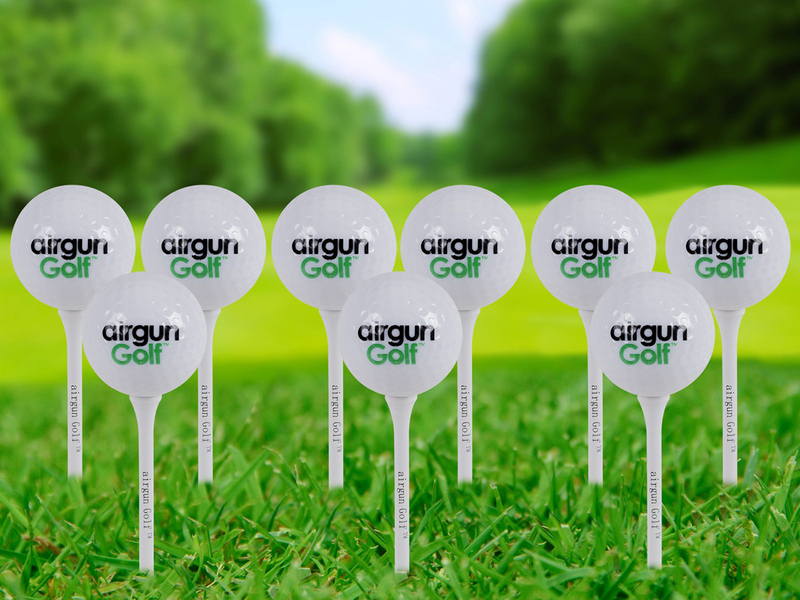 Take a whole new swing at the game of golf with Airgun Golf™. 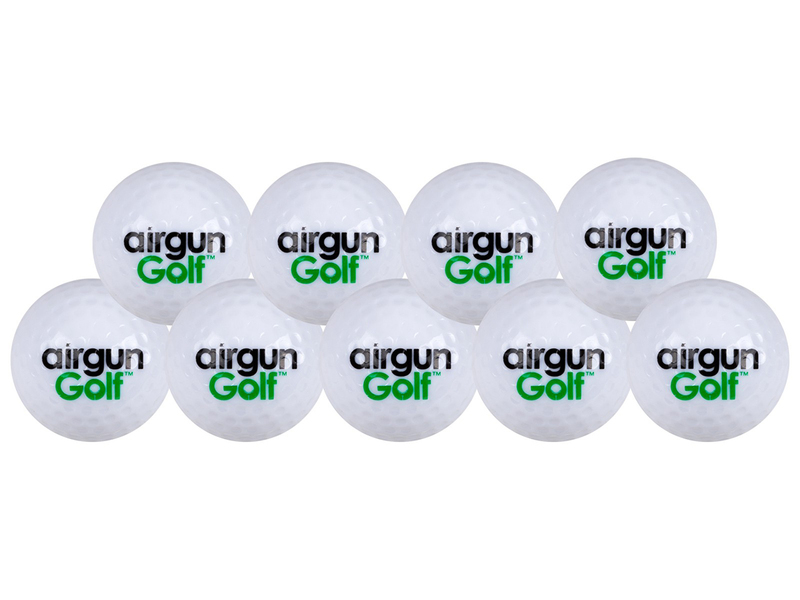 Simply load up your airgun and take your best shot! 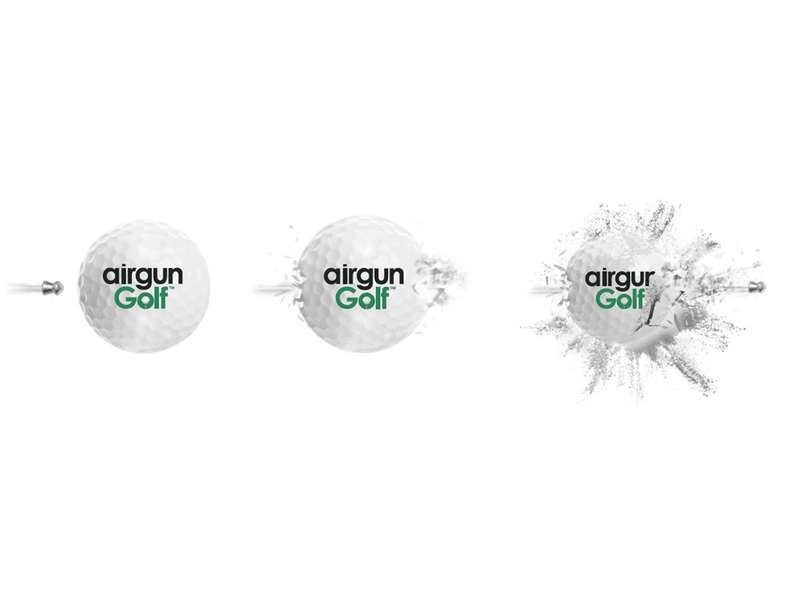 These specially designed golf balls explode upon impact and emit a harmless powder, letting you know you’ve got a hole in one.